In spring of 2014, I had the opportunity to take some time off work and explore the city of London during the daytime. I was working in Canary Wharf since 2008 but in all time I didn’t get a chance to see central London during the day. I took this opportunity to walk around and just see what London had to offer during the day. The vibrant start up scene was something that I wanted to get involved with. I went to a co-working space at Campus London. I also got a chance to visit other tech co-working spaces like Central Working to work with a startup. Everyone had a strong hustle work ethic to them. Unlike the popular belief there wasn’t free coffee and beer flowing at these working spaces. Walking around London I got to visit markets and food stalls that I wouldn’t have been able to go to working Canary Wharf. I got a chance to slow down a bit, visit a few museums and find new inspirations. 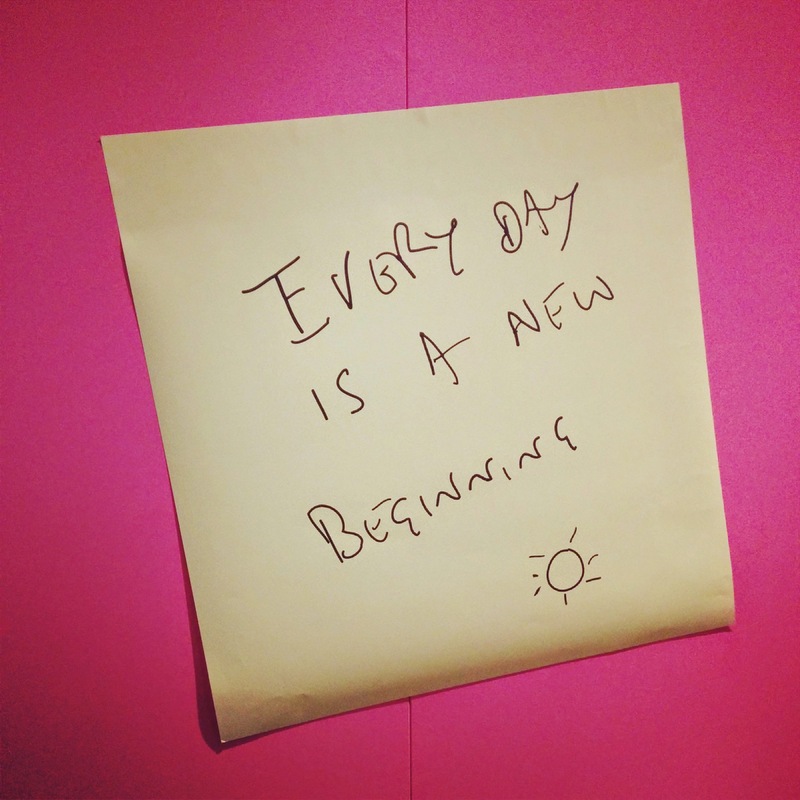 Below was a photo I took at the Paul Smith exhibit at the Design Museum, “every day is a new beginning”. For me my new beginning was changing careers from being a full time UI developer to UX designer. One day I will write about that process. ← How can improv comedy help with your daily work?